Inspired by Savannah: Did You Hear?...The DISH Hopper Duo Smart DVR Now Supports Netflix - Another Reason to Switch to DISH Today! 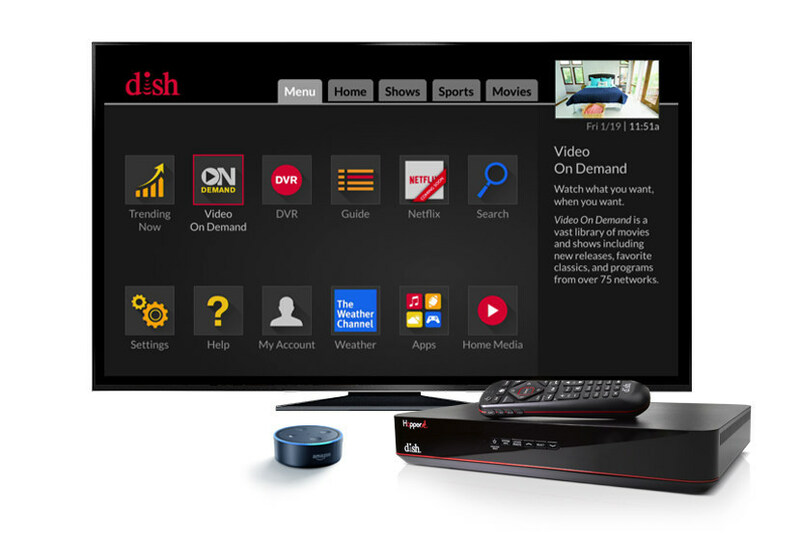 Did You Hear?...The DISH Hopper Duo Smart DVR Now Supports Netflix - Another Reason to Switch to DISH Today! 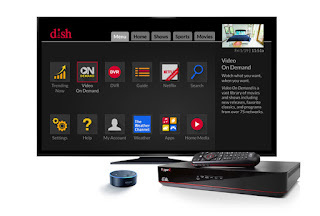 Earlier this year, DISH launched their newest DVR, the Hopper Duo, which was designed to deliver a tailored, modern TV experience for households with one or two TVs. Yesterday, DISH shared the great news that many Hopper Duo customers have been waiting for... they expanded Hopper Duo’s capabilities by integrating Netflix. Woohoo! You know you can't live without Netflix like my family. And, now you don't have to fuss with cords or toggling between inputs to get to Netflix on your television. 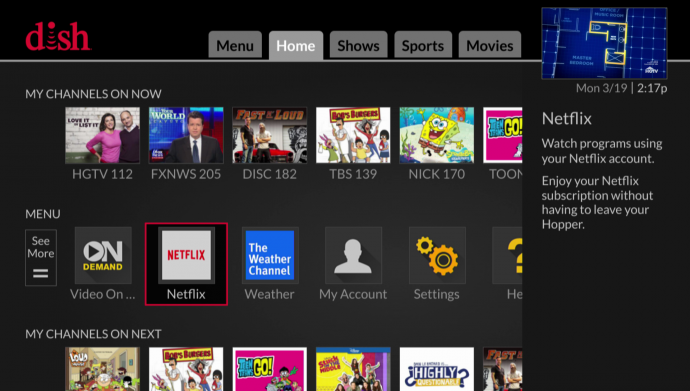 To access Netflix from your Hopper Duo, press the “Home” button on the remote and select the Netflix icon, or tune to channel 370 in the DISH programming guide. A subscription to Netflix is required to watch Netflix content. Th Hopper Duo is a dual-tuner HD set-top solution for one- and two-TV households. Hopper Duo packages the most essential features of DISH's award-winning Hopper 3 for customers with smaller-scale entertainment setups. DISH's new Hopper Duo set-top box features the Hopper user interface and voice technology compatibility. Currently, qualified new and existing customers can receive a Hopper Duo at no upfront cost. The Hopper Duo system requires a whole-home DVR fee of $10 per month, with an additional $7 per month required for an added Joey. For more information on additional Hopper Duo features or to get yours now, check out the DISH website. I have heard about this product and I think we would really love it thanks for sharing this information.